We had this postcard specially made for Gamescom last week. The conference was biggest gaming event we ever been to and it blew our minds (hope you had a chance to check out our daily story on Instagram!). 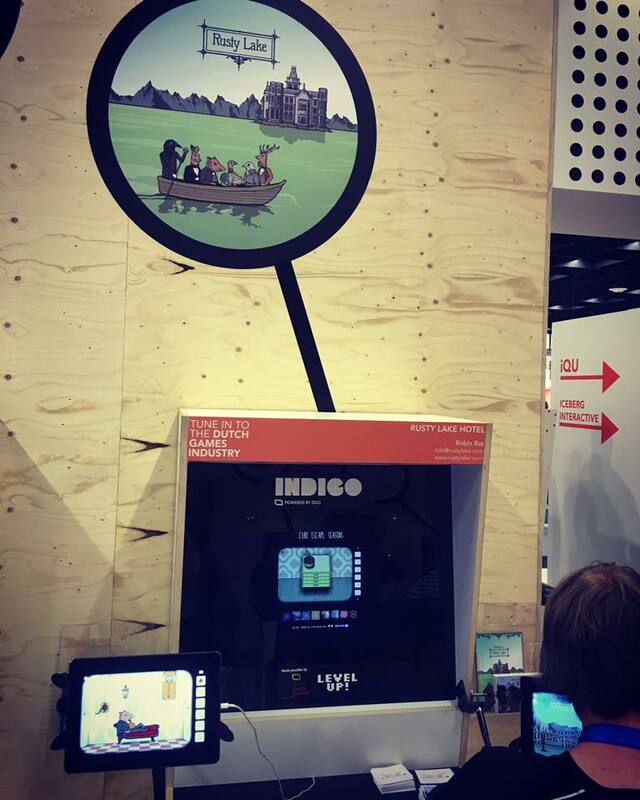 Besides meeting a lot of people from the industry, press and even some fans.. it was the perfect oppurtunity for us to let people playtest the first 10 levels of Rusty Lake: Roots. We collect very useful feedback which will be processed in the coming weeks. Hopefully till next year (maybe enterainment area? Who knows :)). 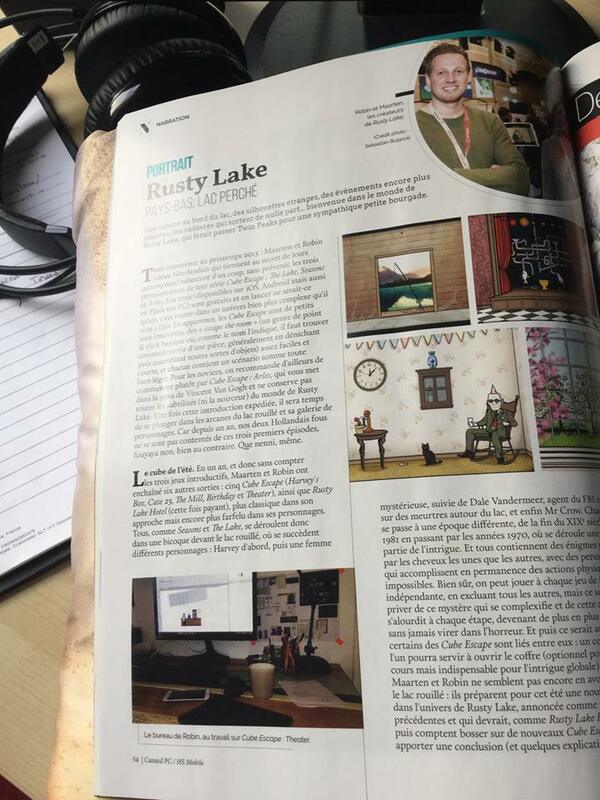 The next 4 weeks we will pull out all the stops for Rusty Lake: Roots! I Loooove RUSTY LAKE!! can´t wait to play it!! Seriously. 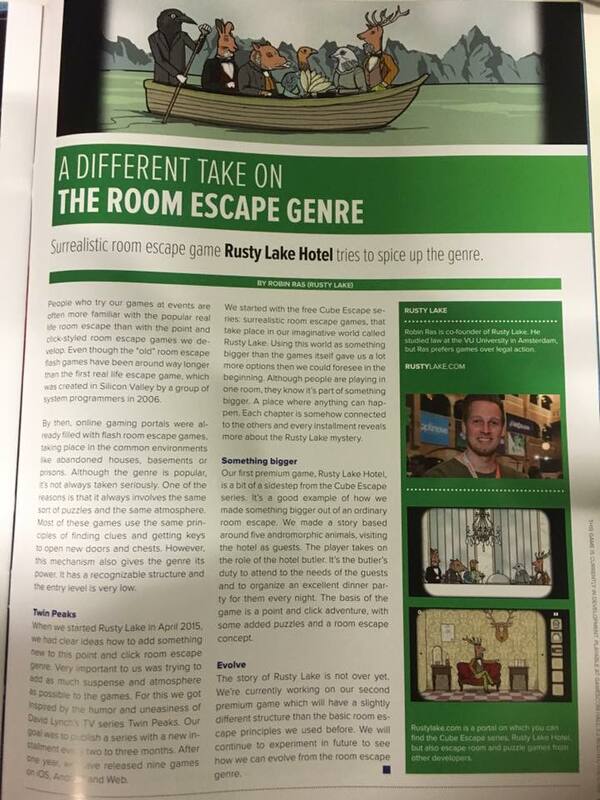 I love Rusty Lake games ~ I’m definitely looking forward to this one. I can` t even wait more! You guys are awesome. Can’t wait for Roots! Ifyou need any more testers…I am available and very articulate. 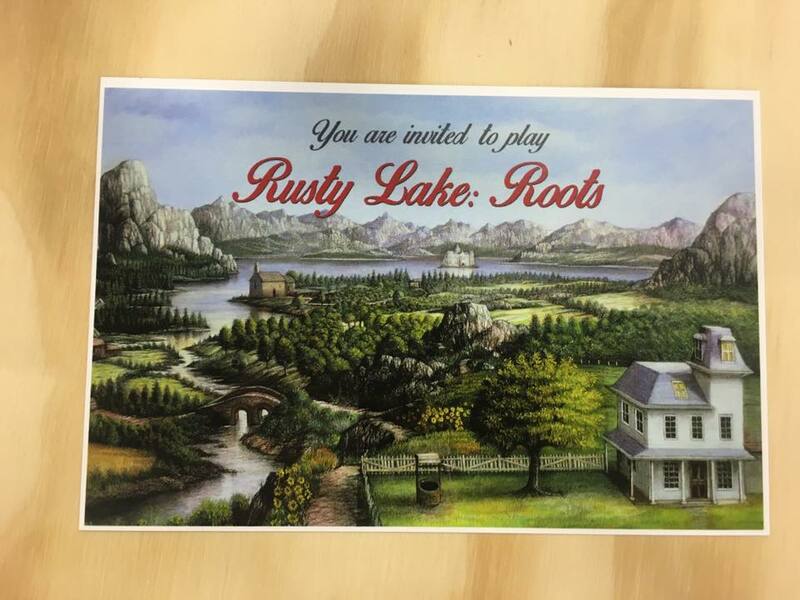 “Rusty Lake: Roots” – that sounds as if we have so far only seen very small excerpts of Rusty lake and this game will discover a much larger puzzle piece of this world. I like your games very much! I really like this series of games, I introduced them to my friends. I will support! I’m desperate for this game to come out! When will it be released?? Glad you guys are getting more exposure! Will you accept my friend request? “Harvey”?